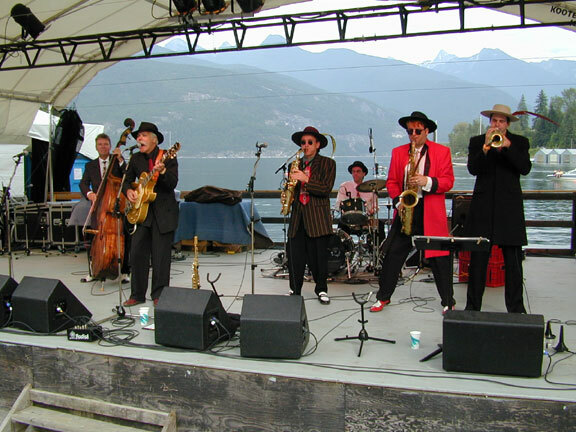 From 1981 - 2003, the Big Band Trio played their unique brand of swing, jump and boogie combined with the smoothest three part vocals to enthusiastic crowds coast to coast. Robert Brodeur, guitar, Clark Brendon, upright bass and Paul Wainwright, sax were in constant demand at festivals and concerts. Their four cds are testament to their musicianship and continue to receive world wide airplay. Their cds are once again available on-line - we hope you enjoy them!